* We aim to make your stay as enjoyable as possible! 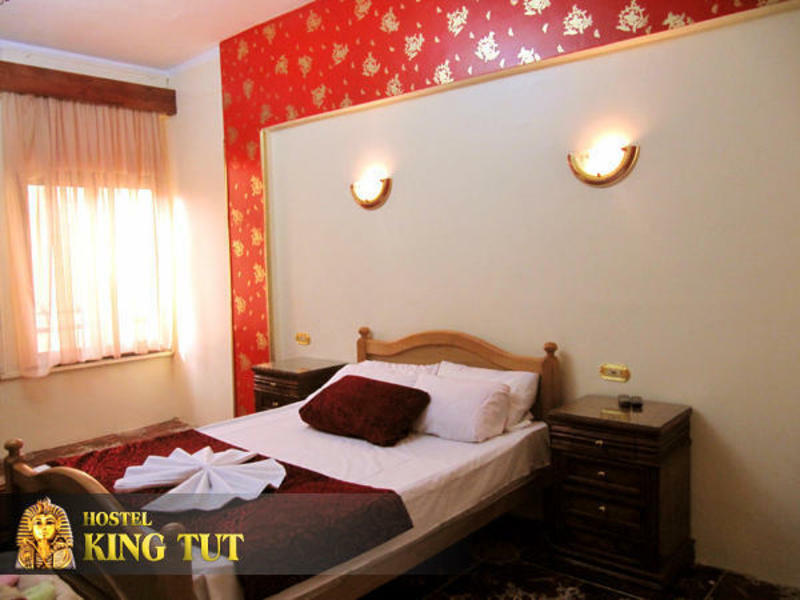 *King Tut Hostel located in the heart of down town Cairo, Egypt. It is a few steps from the Egyptian Museum. Walking distance to the mesmerizing Nile River. If you love shopping it is all around you. 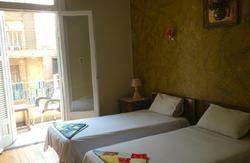 *King Tut hostel offers you clean, comfortable and safe accommodations, hot water, clean bed linens, fresh towels. We offer air conditioning for our summer guests and heating units for our winter visitors. Our friendly, English speaking, staff will help you with all your inquires and are experts in providing information to our guests about tourist information about Egypt. Also provided is train/ bus information. *Please note: FREE airport pick up from Cairo International Airport to the hostel , one way only if your stay is 4 nights or more (send to us flight details). * The breakfast room is decorated in an Arabian Tent theme. 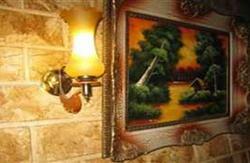 We have Wi Fi internet (wireless). *(If you wish to be picked up at the airport, please advise us of which airline you are traveling. Include the flight number, departure day and time, arrival day and time, and terminal number of your arrival. Please use the 24hr clock in order to avoid any confusion ...example: 8pm would be 20:00. The King Tut Hostel has been recommended by most major guidebooks, including Le Guide du Routard, Lonely Planet and more. *We aim to make your stay as enjoyable as possible! Guests can catch the bus from the airport to Downtowen (tahrir sq.) and after that we are just a 5 minute walk to Talaat Harb Street.